Safety is our top priority and we take our responsibilities seriously. Please see below for the many steps we take to ensure your protection. 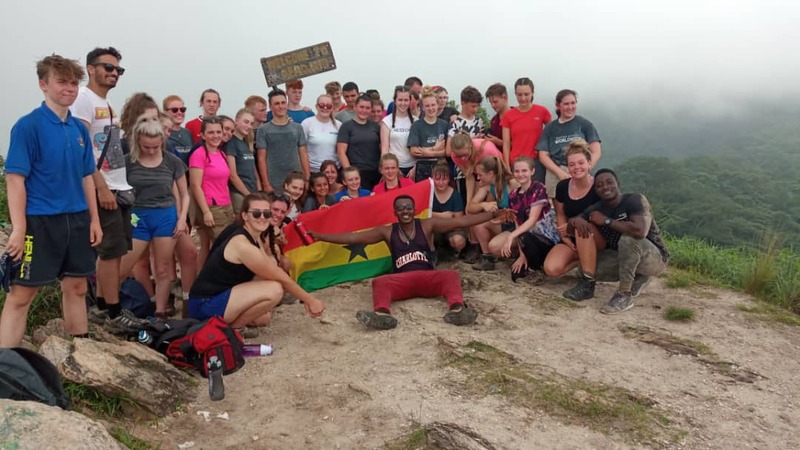 Travelling to the developing world will take you out of your comfort zone; students and teachers will be fully prepared beforehand and the trip provides the opportunity for you to learn how to manage risk in a safe and controlled environment.